$42,382 x 84 Months @ 2.49% APR (estimated financing rate, cost of borrowing $3,845). $42,382 x 60 Months @ 2.5% APR (estimated lease rate, cost of borrowing $3,670, estimated buyout $15,257). 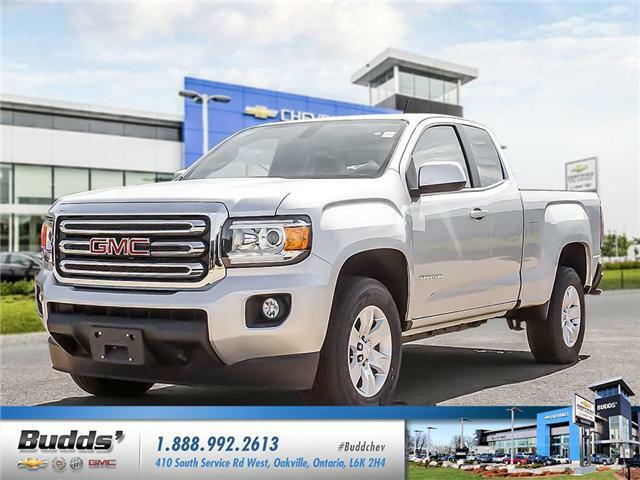 $48,957 x 84 Months @ 2.49% APR (estimated financing rate, cost of borrowing $4,441). 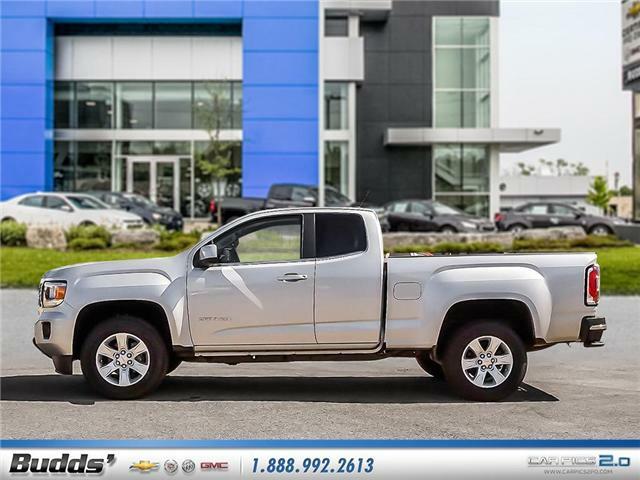 $48,957 x 60 Months @ 2.5% APR (estimated lease rate, cost of borrowing $4,239, estimated buyout $17,624).